What should you know about PSD2? The banks’ monopoly on their customer’s data disappears. This enables bank customers, both business and consumer, to give third-party providers permission to retrieve their account data from their banks. The third-party providers may then, for example, initiate payments for the users directly from their bank accounts. PSD2 will also require stronger identity checks of users when they are paying online. 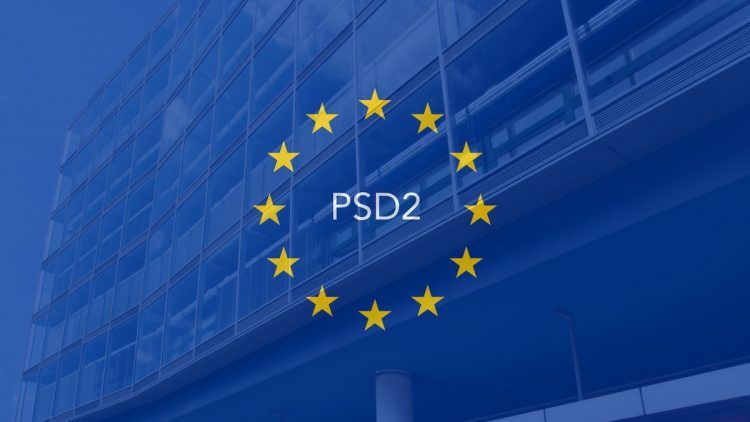 PSD2 is an extensive directive, and it also includes a range of less revolutionary news, such as a limit on costs for card payments and better consumer protection against fraud. The payments market will be opened to new entrants, which means more competition will bring greater choices for consumers and lower prices. According to the directive, all banks across the European Union must add at least two-factor Strong Customer Authentication (SCA). 3D Secure 2 – the new version of the 3D Secure authentication standard rolling out in 2019 will be the main method for authenticating card payments and meeting these requirements. Under this new regulation, specific types of payments may be exempted from having to apply Strong Customer Authentication. Payment providers will be able to request these exemptions on your behalf when processing the payment. The cardholder’s bank will then make a decision on whether to grant or reject the request for exemption. The opportunities are out there and, with the rapid worldwide emergence of the fintech industry and the need for real-time experiences and immediate payments, we can see solutions meeting customers’ needs more effectively. The PSD2 will ensure transparency and fair competition and break down the entry barriers for new payment services, which will make payments faster, safer and cheaper for customers.